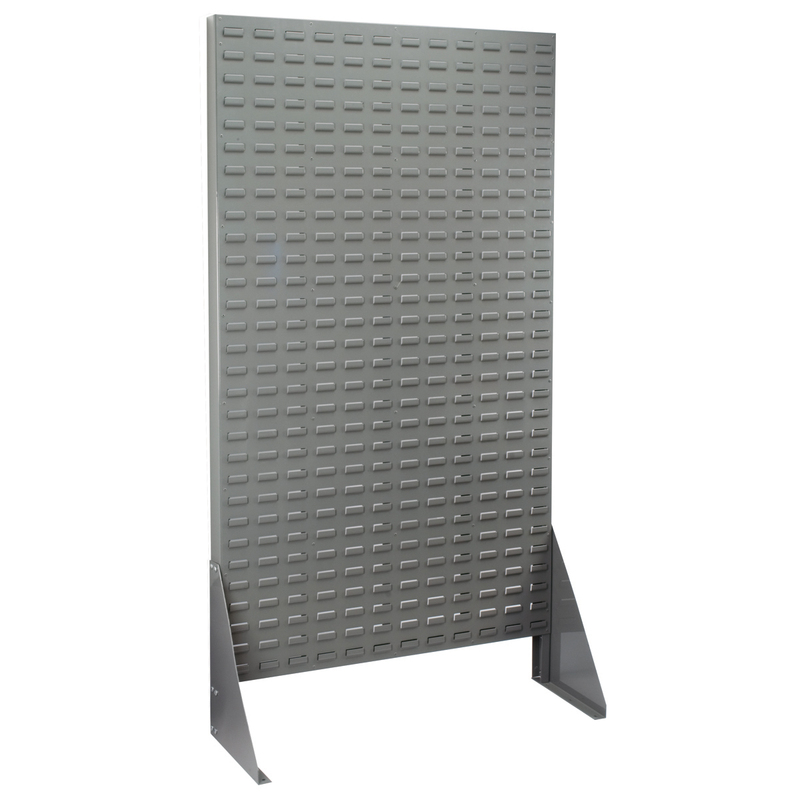 Louvered Wall Panel, 18 x 61, Gray (30118). This item sold in carton quantities of 1. 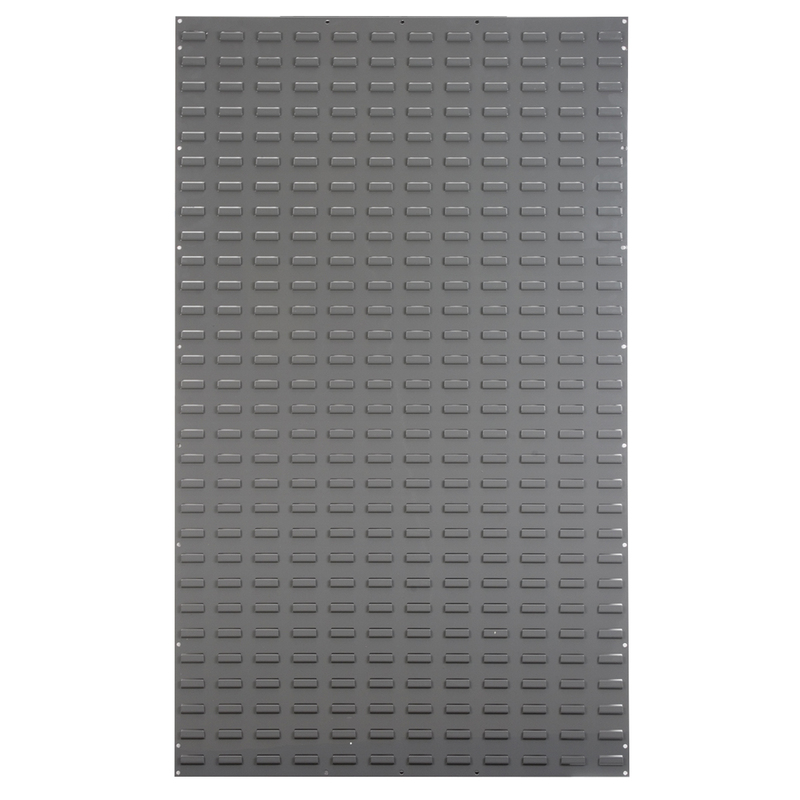 Louvered Wall Panel, 36 x 61, Gray (30161). This item sold in carton quantities of 1. 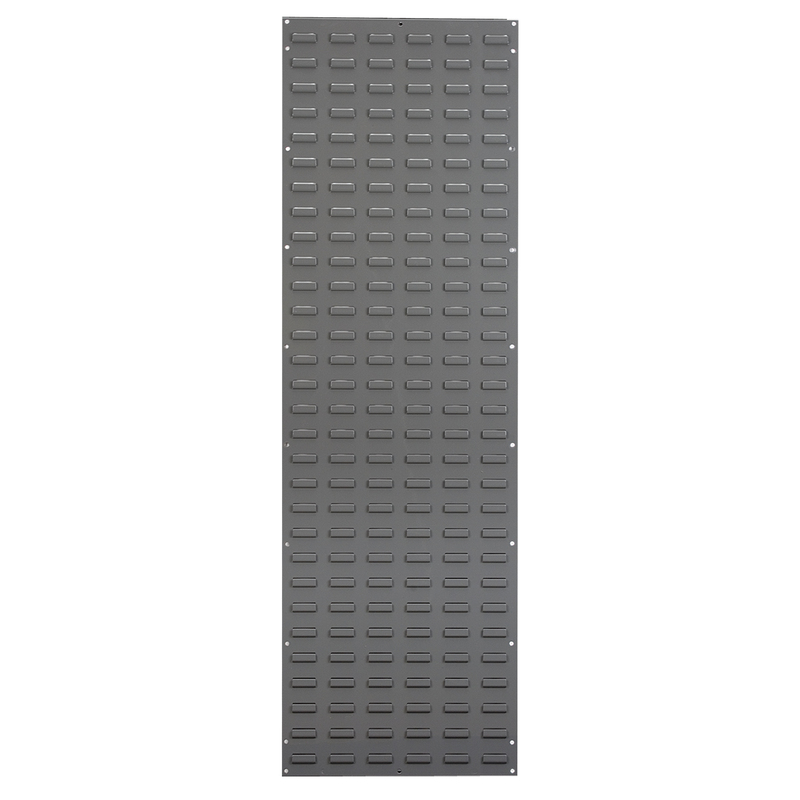 Louvered Wall Panel, 18 x 19, Gray (30618). This item sold in carton quantities of 4. 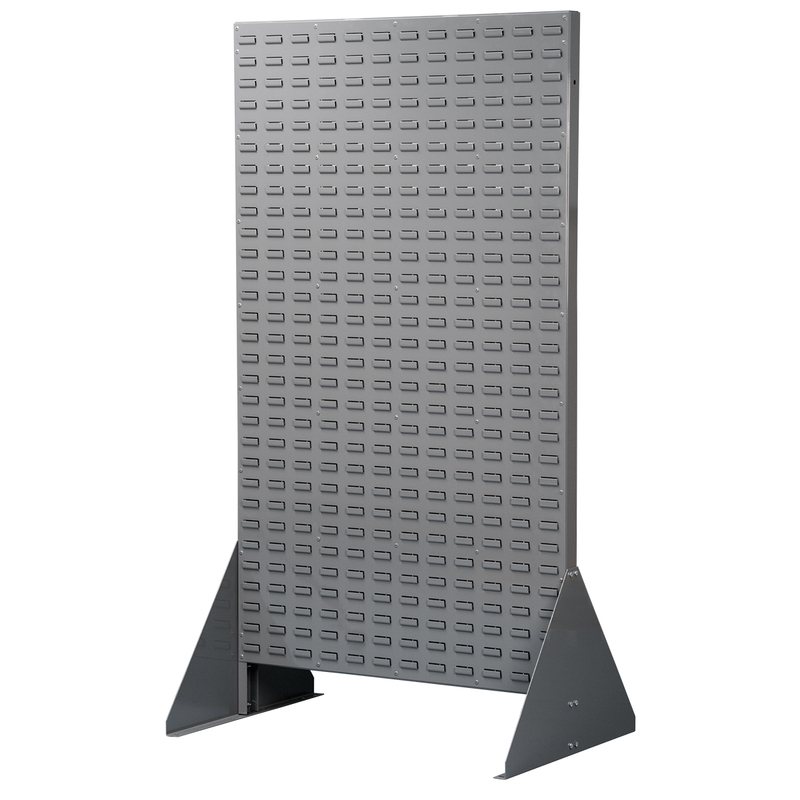 Louvered Wall Panel, 35-3/4 x 19, Gray (30636). This item sold in carton quantities of 4. 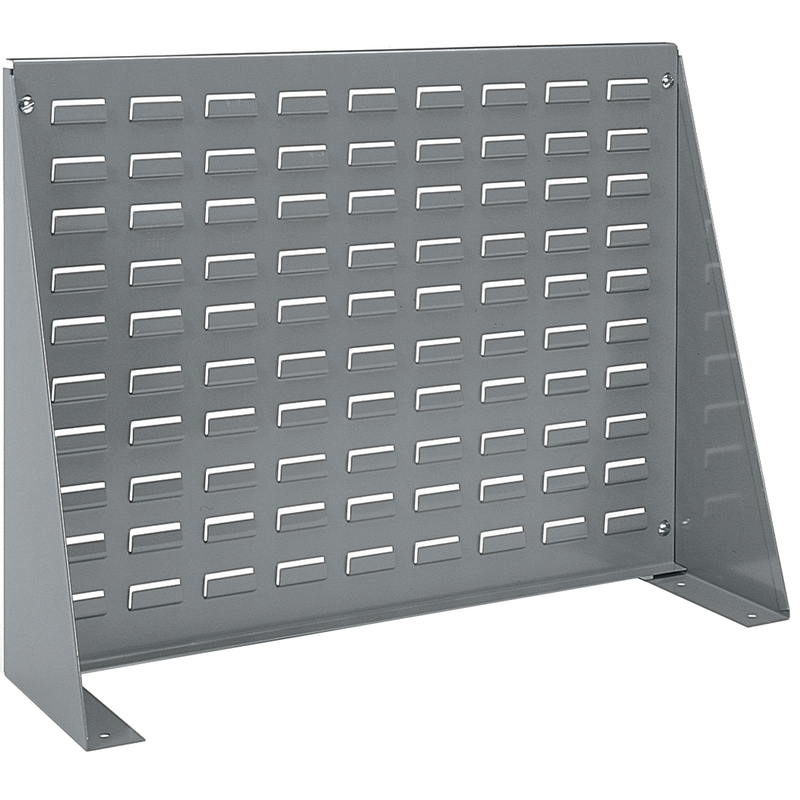 Louvered Rivet Floor Rack, 1-Sided, Gray (30661). This item sold in carton quantities of 1. 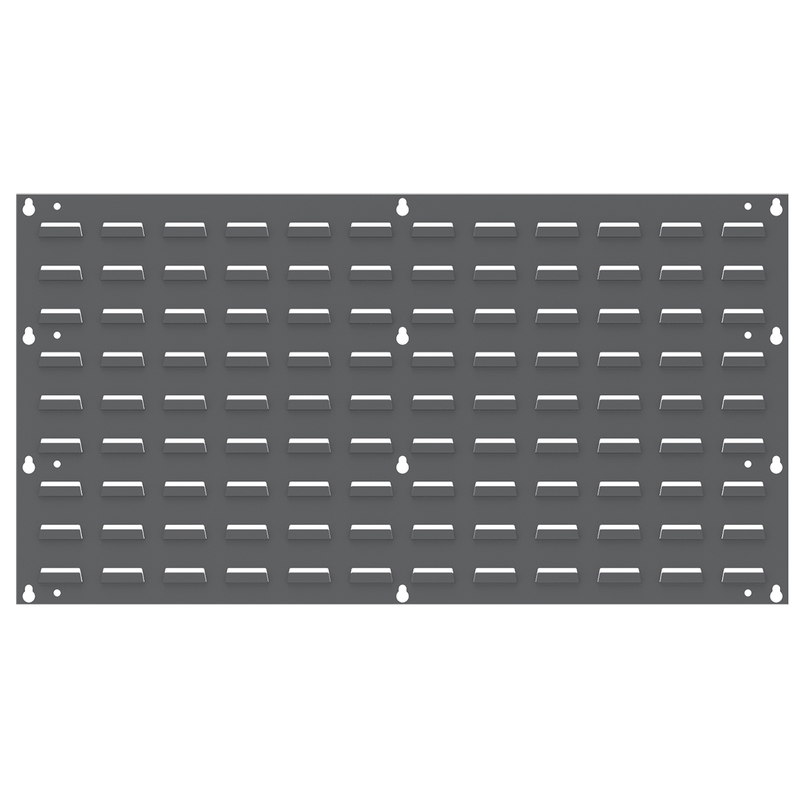 Louvered Rivet Floor Rack, 2-Sided, Gray (30676). This item sold in carton quantities of 1. 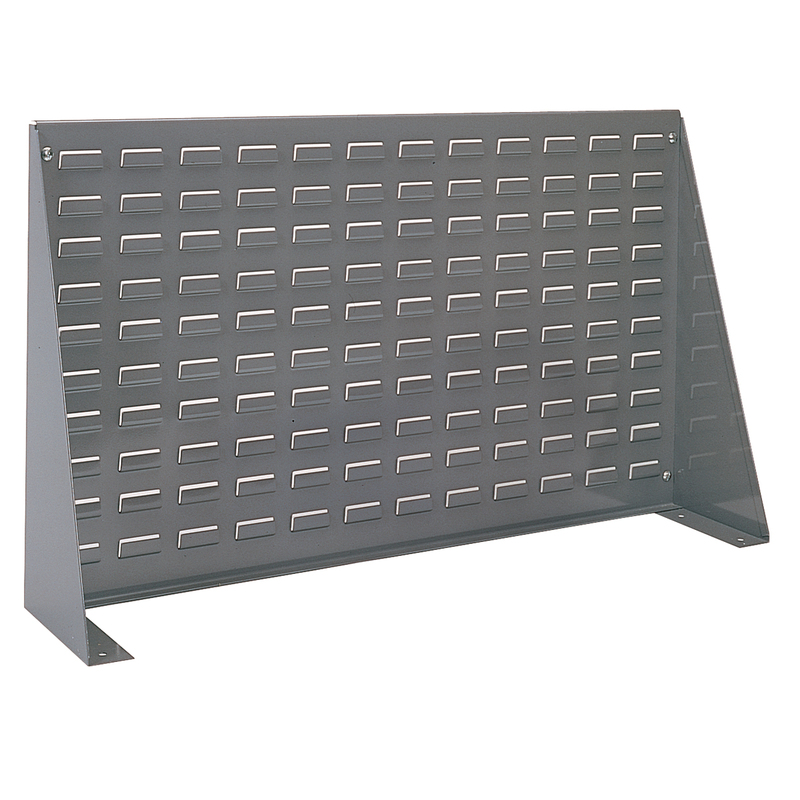 Louvered Bench Rack, 27-15/16"L 8-9/16"W19-9/16"H, Gray (98600). This item sold in carton quantities of 1. 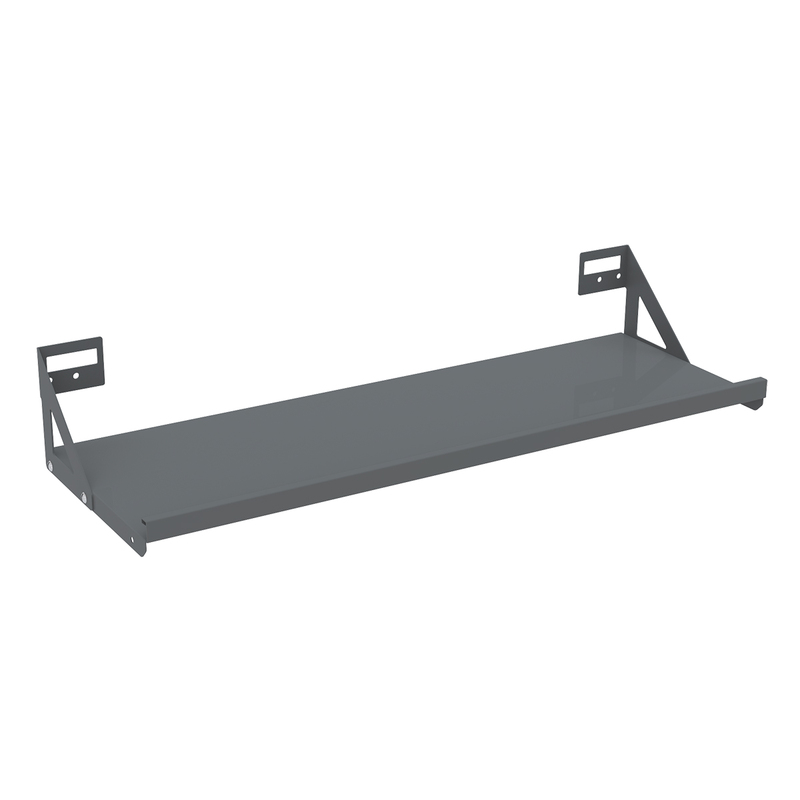 Louvered Bench Rack, 36"L 8"W 20"H, Gray (98636). This item sold in carton quantities of 1. 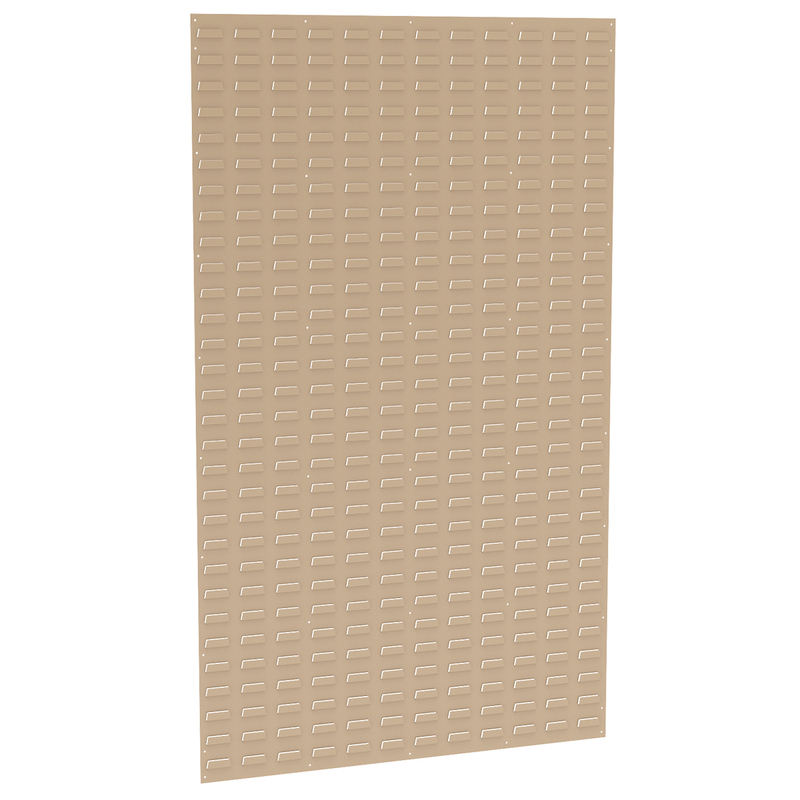 Louvered Wall Panel, 36 x 61, Beige (30161BEIGE). This item sold in carton quantities of 1. 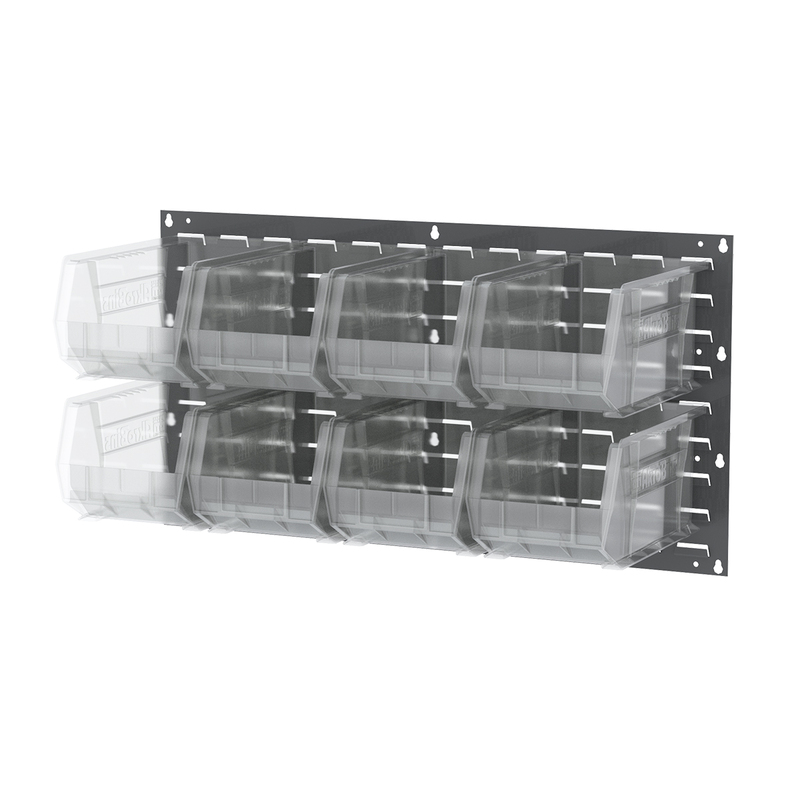 AkroShelf, 12-3/4"L 35-5/8"W 6-7/16"H, Gray 4 Pack (30635GY). This item sold in carton quantities of 4. 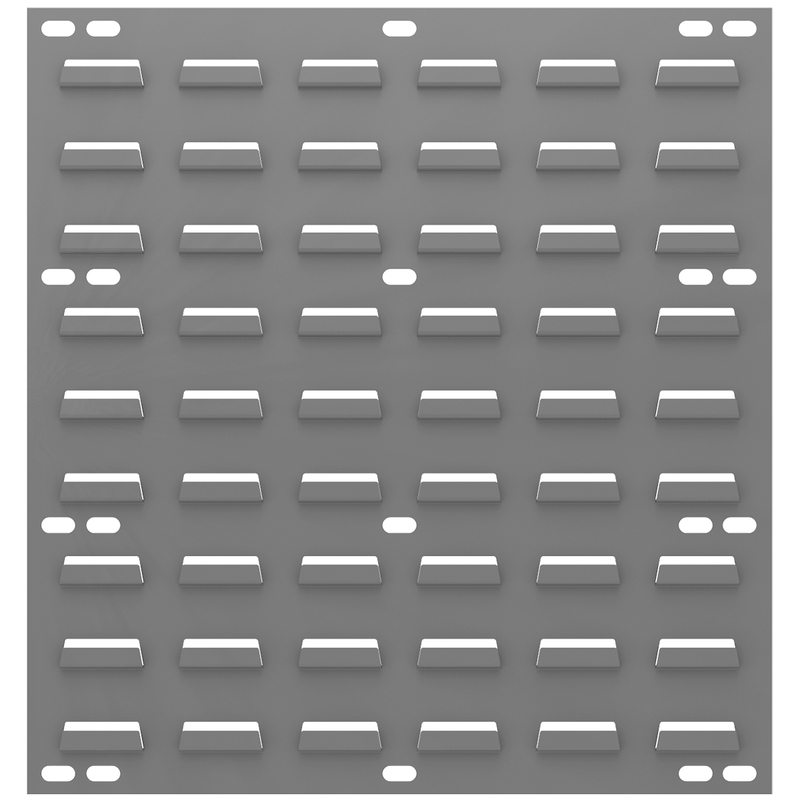 Louvered Wall Panel, 35-3/4 x 19, w/ 8 AkroBins 30240SCLAR, Gray/Clear (30636240SC). This item sold in carton quantities of 1. 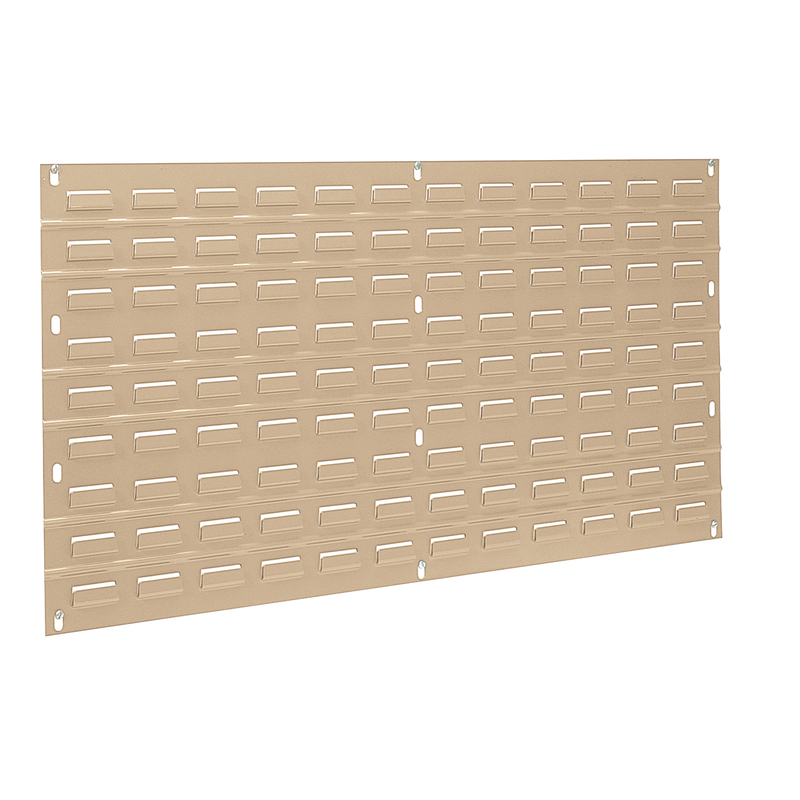 Louvered Wall Panel, 35-3/4 x 19, Beige (30636BEIGE). This item sold in carton quantities of 4. 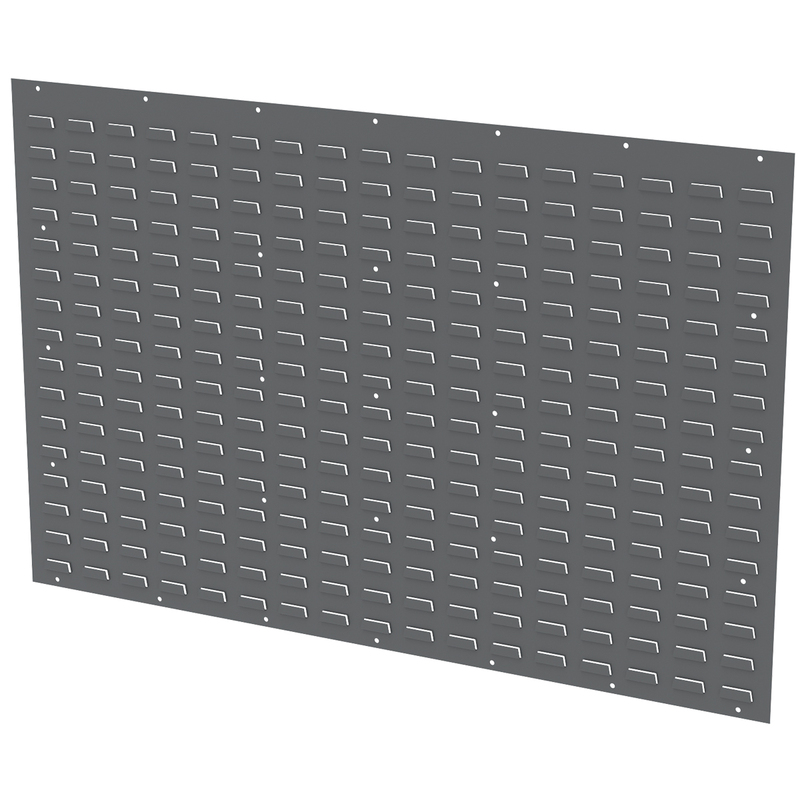 Louvered Wall Panel 52 x 34-1/8, Gray (30655GY). This item sold in carton quantities of 1.